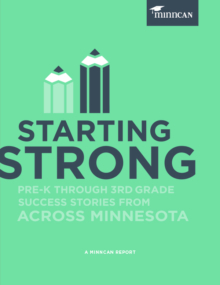 Minnesota pioneered the charter school movement in 1991, passing the nation’s first charter school law to give educators, parents and school districts the chance to open independent public charter schools. 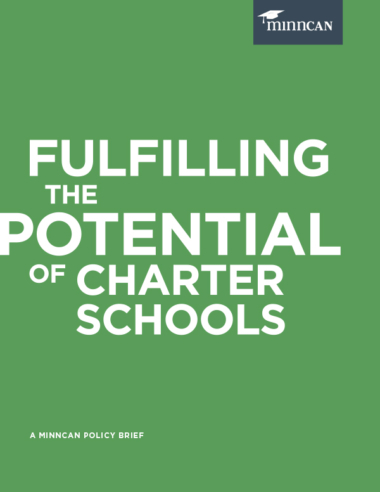 Under their contracts, or “charters,” these schools enjoy more freedom than traditional public schools over how they operate in exchange for higher standards of accountability. 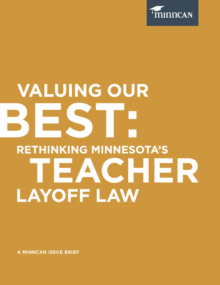 Lawmakers enacted the charter school law to give Minnesota families high-quality school choices, improve student learning and empower educators to innovate techniques to close the achievement gap. 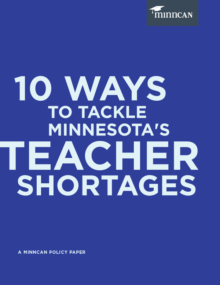 But Minnesota’s charter schools movement is still a ways from fully accomplishing those objectives. 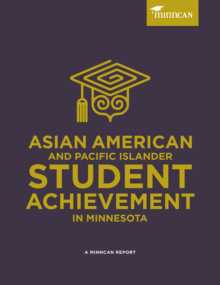 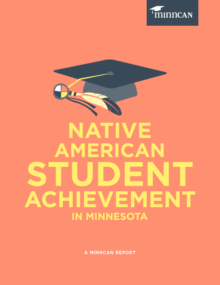 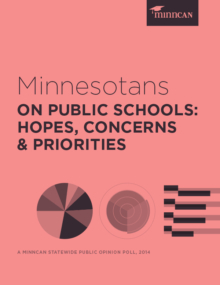 This policy brief explains why that is, providing an overview of Minnesota’s charter school landscape and highlighting the policy road-blocks standing in the way of what could be a truly powerful charter school movement.